If you (or your child) have a peanut allergy, odds are the trouble was not so much literal peanuts but rather the ubiquitous ingredients made from peanuts. Peanut oil or peanut butter are the worst offenders. It’s rough because despite them being such a common allergen, peanuts are still the most popular nut in the world, with almonds coming in as a close second. Funny enough, peanuts aren’t even a nut. In fact, the peanut is a legume, growing underground like a pea or a bean. That’s why other nuts are largely referred to as tree nuts. 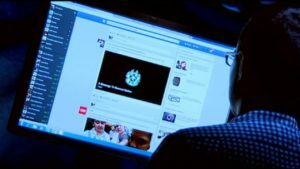 While you can’t always be too sure what you’re getting into on the road and out of the house, you can start by controlling what’s under your own roof. 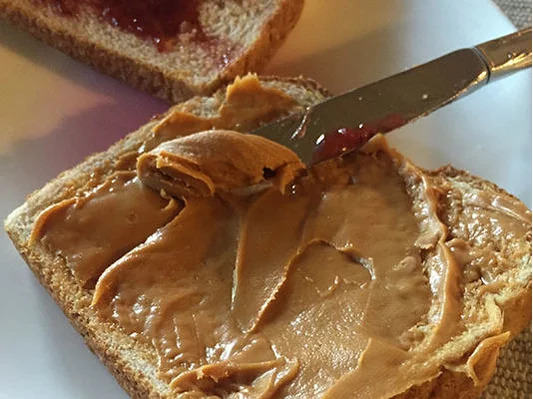 Peanut butter might seem like a tough thing to live without (life with no PB&J is harder already), but fear not; we’ve put together a list of nine alternatives to the popular spread, some of which use nuts other than peanuts, and others that don’t use nuts at all. See what we’ve got to share. If you’ve had pecan pie, you already how good this nut can taste! Their delicious flavor comes as a result of pecans being a little higher in fat than peanut butter. Despite that, there’s an argument that pecans are actually able to help lower cholesterol. 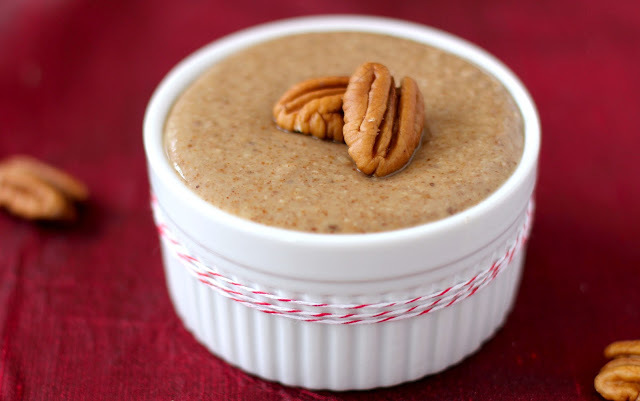 A good source of fiber and vitamins (A, B, and E), pecan butter is a great way to go if you want an alternative to peanut butter that’s still got the familiar flavor and texture. Pecan butter also goes really well on pumpkin bread or put on sliced bananas. If you’re looking for a healthy substitute for peanut butter, look no further than almonds. 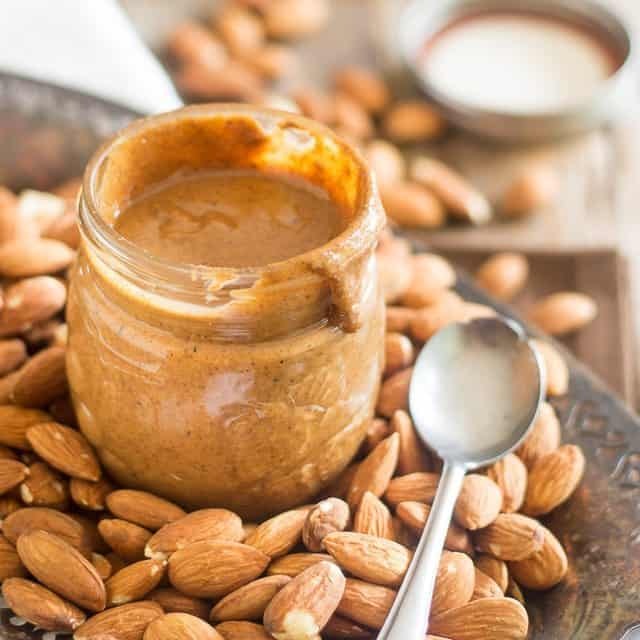 An awesome source of potassium, calcium, and iron, almond butter is even considered the most nutritionally dense nut, meaning it has the most nutrients per calorie and per ounce. You can even save money by making this superfood yourself. All you’ll need is almonds, honey, and salt! Check out this recipe here. 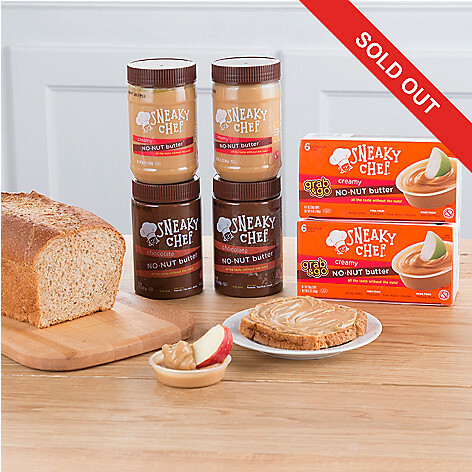 If you think almond butter is the solution you’re looking for, you can purchase it easily right here. 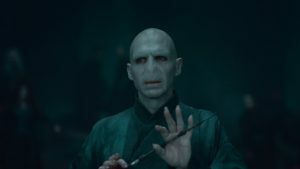 Dubious? Before you scroll down further, remember that pistachio ice cream is a thing of beauty. 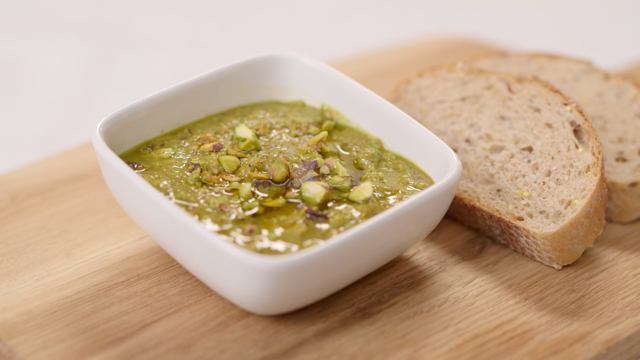 Nutty, rich, and lightly sweet, pistachio butter is a more delicate alternative that boosts antioxidant levels, lowers cholesterol, and is a good source of protein. If you’re looking to overhaul your PB&J already, we’d recommend pairing this with cherry jam. If you’re allergic to any and all nuts, then this soy butter is probably the best possible solution for you. Gluten-free, nut-free, seed-free, and dairy-free, you’d be hard-pressed to find someone who couldn’t eat this product unless they specifically can’t have soy. Carrying all essential amino acids, as well as great source for omega fatty acids and protein (there’s even more protein here than in peanut butter! ), WowButter is a spread that will fill you up quickly and efficiently. It may even help to prevent cancer. Not a believer in this product? Don’t knock it until you try it! Much like the above WowButter, here’s another great pick for a kid who’s allergic to any and all types of nuts. Sneaky Chef’s No-Nut butter is exactly what the label claims: A peanut butter texture and taste with zero nuts of any kind. So what is the butter made of if not nuts? Yeah. 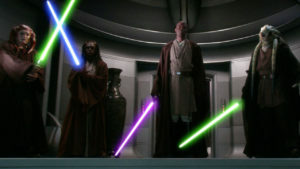 We were surprised too. No-Nut butter is “all the taste without the nuts” and is a decent source of fiber, protein, and iron to boot! 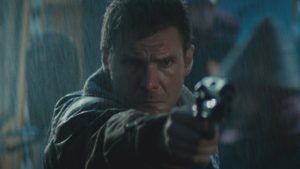 If you’re skeptical, see what we’re talking about by buying it yourself. If you’re allergic to nuts but not to seeds, Sunbutter is a spread made of crushed and pureed sunflower seeds. Salty and nutty, you can see why these seeds could pass for peanut butter. With much more protein than No-nut butter, Sunbutter also has less sugar and fat than many peanut butter brands, and has a crunch on top of it all! 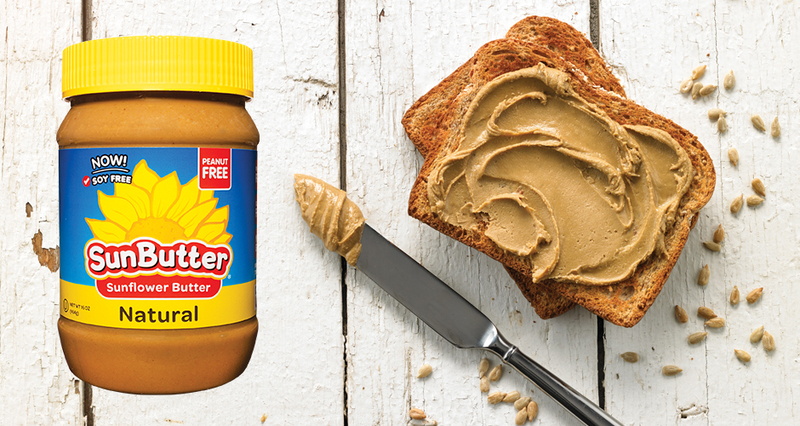 In fact, if you’re looking for the texture of peanut butter, Sunbutter might actually be your top contender. Our favorite pick from this list, tahini is a Middle Eastern staple that’s a key component of hummus. 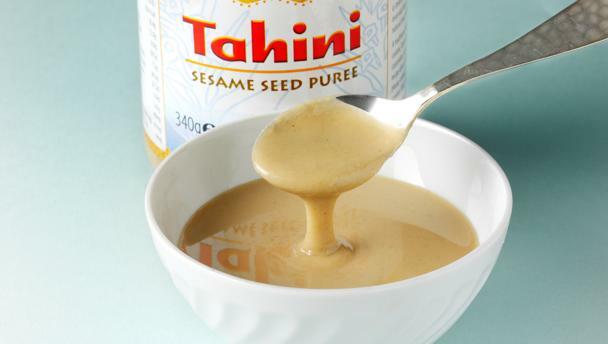 We like tahini because it not only replaces peanut butter (or really any nut-based butter) for those who are allergic, but it provides a different enough flavor that you might find yourself alternating between tahini and peanut butter if you’re not allergic to either. Tahini is not sweet, however, which means it pairs really well with sweeter flavors like peach jam or honey. 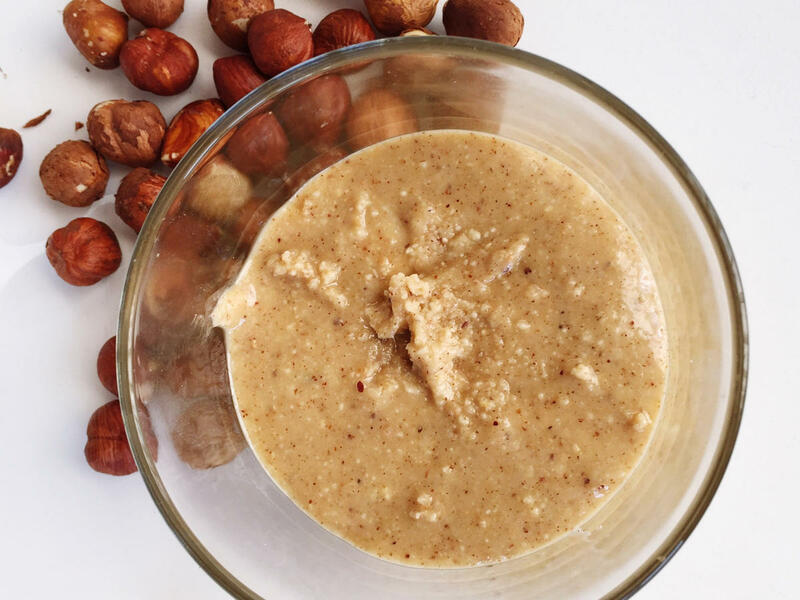 Though it’s not nearly as good of a source of protein, hazelnut butter is still a possible alternative for people with peanut allergies. Hazelnuts (filberts) are a valid source of omega-6 fatty acids and can be used for way more than just spreads, and are a viable replacement for peanuts in many different kinds of dishes. Try sprinkling hazelnuts on rich, creamy pastas, for example, or even salads. You can purchase hazelnut butter right here. Often overlooked as nothing more than a Fall season fad, pumpkins have way more to offer than people give them credit for. Besides the glorious pumpkin bread (good any time of year!) 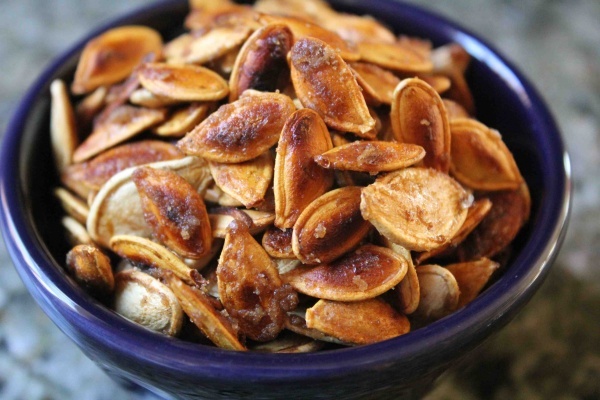 and pumpkin lattes (which should also be served all year round), pumpkin seeds are perfectly edible and are a delicious snack with a little butter, brown sugar, and nutmeg. Grind the seeds up and add some olive oil, honey, and salt, and you’ve got an effective peanut butter replacement that’s higher in protein! Lastly, pumpkin seeds can also be a safe replacement for pine nuts if you’re trying to make a fresh pesto. Restaurants like Bonefish Grill have already started subbing pumpkin seeds into their pesto for that exact reason, and we applaud them for it. 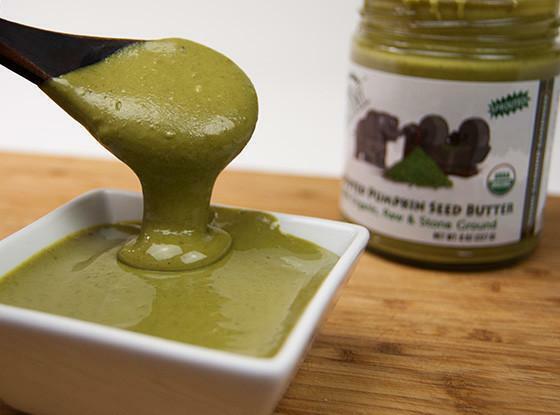 You can buy pumpkin seed butter right here. If you’re worried about living life without peanut butter and jelly sandwiches, you can clearly see those fears are misplaced. There’s a bunch of alternatives out there for you and your family. You’ve just got to get out find which one tastes the best!